Exxon-Mobil has spent years promoting skepticism of climate change—a position that runs contrary to the company's own research. When it comes to confronting climate change, time is not on our side. Had Exxon admitted to what they knew when they learned it, we may have already made enormous progress in solving a crisis that threatens our very survival. Join The Nation and Campaign for America’s Future in demanding that the Department of Justice investigate Exxon-Mobil for misleading the public. 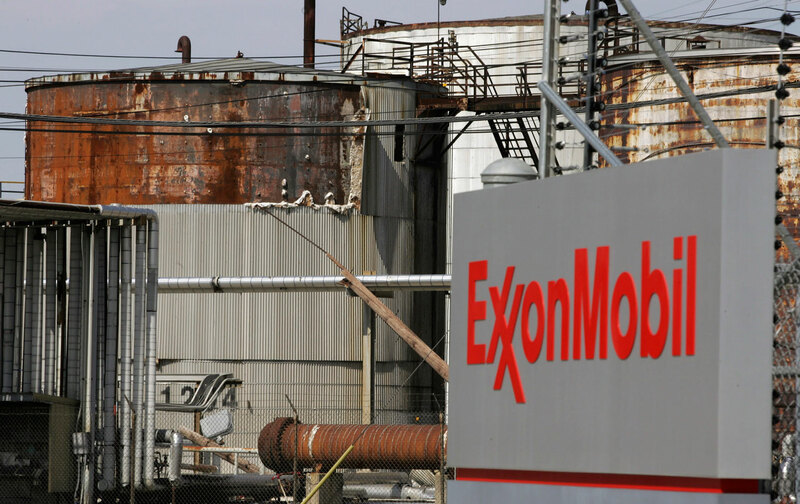 Recent reports by the Pulitzer Prize–winning Inside Climate News and the Los Angeles Times reveal that Exxon, now Exxon-Mobil, may have known about the disastrous effects of climate change as early as the late 1970s. However, despite their own scientists’ conclusions, Exxon has since contributed millions of dollars to think tanks and organizations that cast doubt on the science of climate change. If Exxon-Mobil intentionally misled the public, they have done an incredible amount of damage to our ability to deal with a crisis that threatens our very survival. We urge you to heed calls to launch an investigation of Exxon-Mobil. You will receive activist alerts and updates from The Nation magazine and Campaign for America's Future. You may unsubscribe at any time. Rather than confirm the projections of the scientific community—projections that their own research confirmed and that they used in planning their own projects—the hugely powerful company misled the public for decades. Since the early 1990s, Exon has pumped millions of dollars into politicians and organizations that deny climate change, helped to found the Global Climate Coalition to halt government efforts to curb fossil-fuel emissions, and repeatedly emphasized “uncertainty” in the science. After Big Tobacco lied to the public, the federal government stepped in to investigate—and eventually prosecute—the industry. Sharon Eubanks, the very Justice Department lawyer who ran that investigation, has suggested that the DOJ look into Exxon-Mobil and other fossil-fuel companies for misleading the public about climate change. Senator Bernie Sanders, Governor Martin O’Malley, and other politicians have also called for an investigation. And The Nation has joined with Campaign for America’s Future to echo their call for the DOJ to investigate Exxon’s potentially deadly deception.